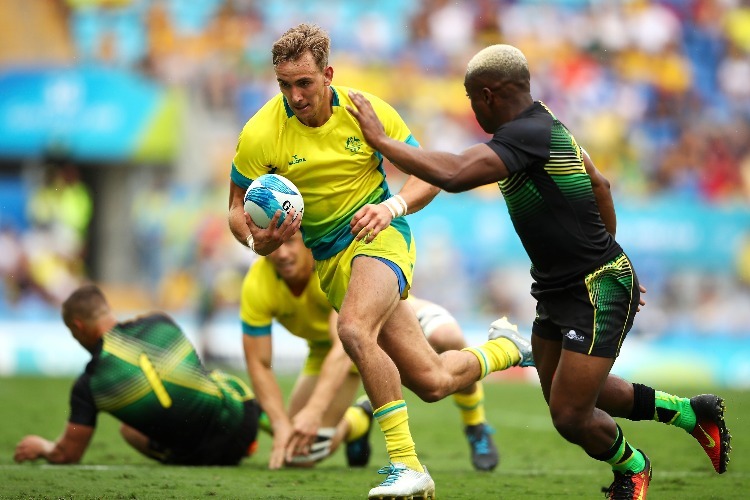 Australia won't be contesting the semi-finals of the men's world rugby sevens leg in Las Vegas after they were beaten by Samoa in their last-eight clash. Australia have been beaten 21-20 by Samoa in the quarter-finals of the men's world rugby sevens round in Las Vegas. The Australians wer unbeaten in their pool, which included a win over Fiji, but missed conversions proved costly against Samoa. Australia scored four ties to three against the Pacific Islanders but were unable to add any extra points while their opponents were perfect with the boot. John Porch got Australia's lone try in the first half as they trailed 14-10 at the break. Liam McNamara and Ben O'Donnellcrossed early in the second half to put them ahead by a point only for Samoa to hit back with another seven points. Simon Kennewell barged his way over with a try in the final minute to get within a point and set up a match-winning conversion but it sailed wide of the posts. The Aussies will face England, who lost their quarter-final 26-21 to Argentina, on Monday at 7.50am AEDT with fifth place their best possible finish. 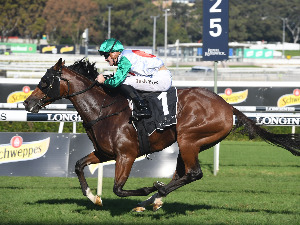 Australia are sixth in the standings after four rounds of the 2019 season.